Protect your assets and alert employees in case of a fire with a business fire alarm system. 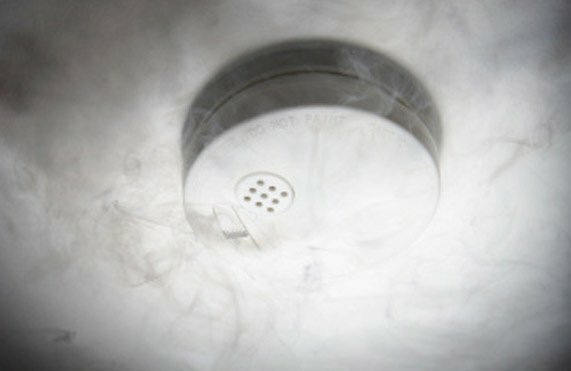 Give yourself the peace of mind that your business is properly protected in case of a fire with a working fire alarm and smoke detection system. 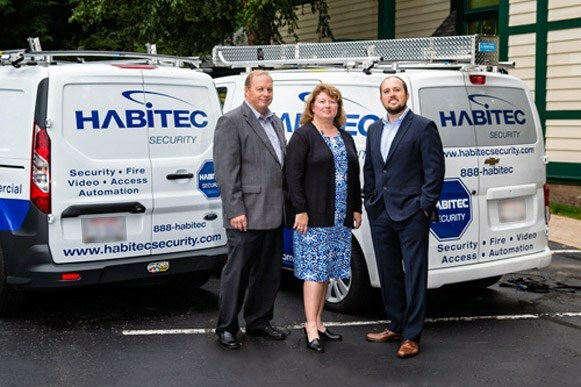 When you choose Habitec, we will customize a fire alarm system to meet your specific business needs. Your system will be designed to meet the required fire codes in accordance with the NFPA standards. Your business will be monitored 24/7 from our local monitoring station. 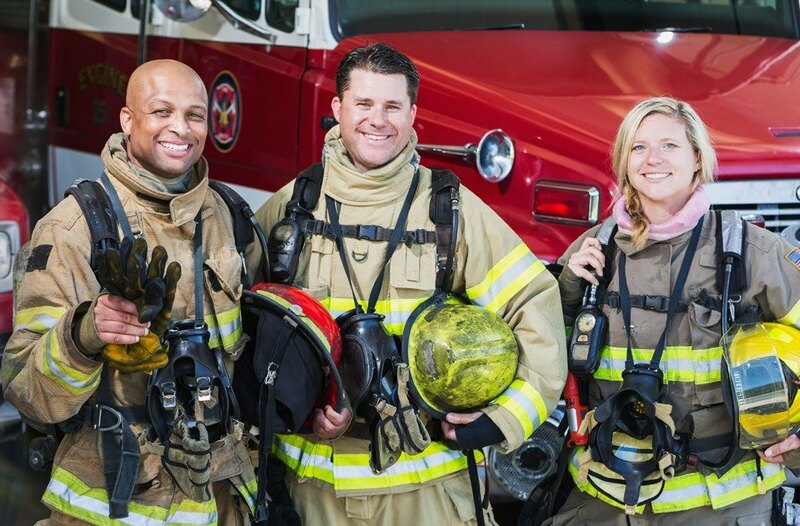 Our highly-trained, local operators are ready to handle any alarm situation. Get the best fire alarm system available when you choose Habitec. We also offer testing, inspection, and maintenance services to businesses throughout Ohio and Michigan (view our service areas). Habitec can customize a fire alarm system to include fire alarm control panels, local fire monitoring, annual fire inspections, and more to ensure the safety of your employees and business. Habitec thoroughly tests and inspects all components of your fire system in accordance with NFPA standards. 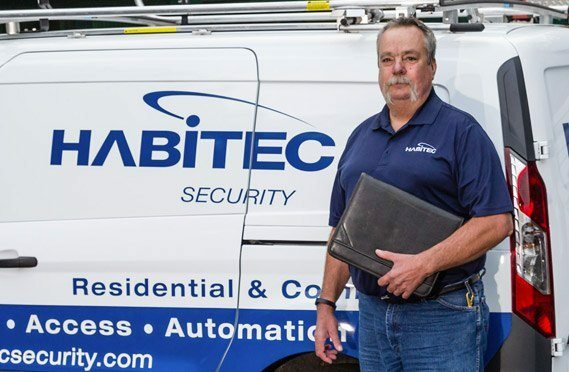 Additionally, Habitec offers services such as cleaning fire alarm initiating devices or measuring the sensitivity of smoke detectors to ensure code compliance and minimize false alarms. The peak time of the day for office fires is between noon and 2pm.